Helen Southgate, owners of Seasons Catering, first started running in 2001, since then she has run the Great North Run 4 times, raising hundreds for different charities. Her success has pushed her to try a full marathon, and now she’s running the London Marathon, raising money for ‘Help For Heroes’. 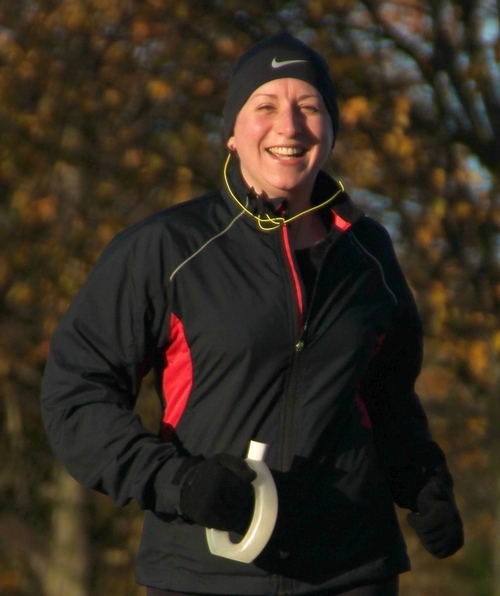 Helen is also running the City of Norwich half Marathon this Sunday! Anglian Home Improvements have donated £100 to Helen’s collection fund, she’s now training 3 times a week to ensure she is fit enough to run the London Marathon. Her tough schedule consists of 2 short runs of about 6 miles during the week, and a grueling 20 mile run at the weekend. As tough as it sounds Helen enjoys running, as it takes her mind off of her business, giving her time to relax her mind and focus on doing this marathon for such a brilliant cause. She is hoping that by April 17th, she will be able to run the whole 26.2 miles comfortably. Helen has decided to run for ‘Help For Heroes’ because of the great work they do supporting soldiers who have been out on tour, many of whom come home injured, having a massive effect on theirs and their families lives. With help from this charity, British servicemen and women are helped to re-adjust to a normal life on their return. Helen said, “I am very grateful for the support from Anglian and everyone else supporting me”. From everyone on the blog team we wish Helen the best of luck with her training and the marathon. If you would like to donate to Helen follow this link to her donation page.